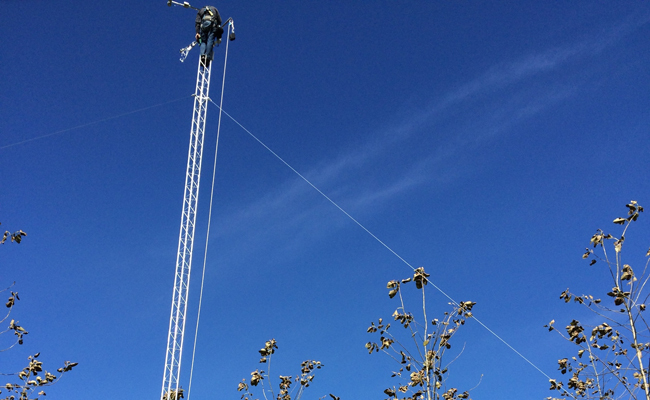 The site was established in fall 2014 and is part of a eddy covariance flux tower network funded by DOE and USDA. It is also a part of the AmeriFlux network (US-Wpp). 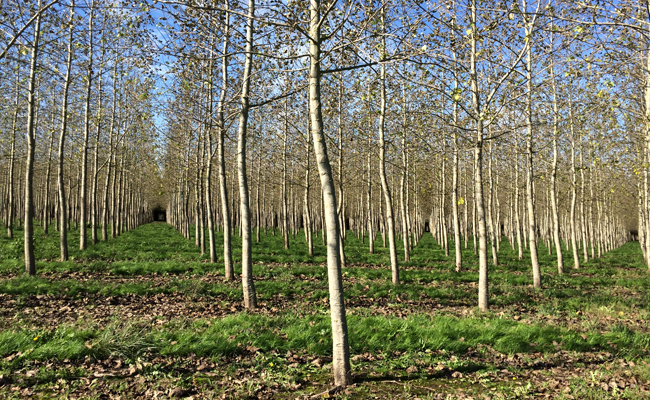 The hybrid poplar plantation is located in the Willamette Valley in Oregon on a property that is managed by the cities of Eugene and Springfield, OR. 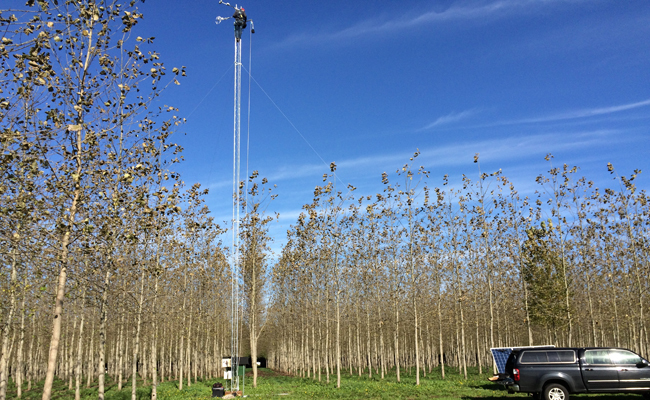 The location is part of a waste water managing facility and the poplar trees are irrigated and fertilized with pre-treated waste water. 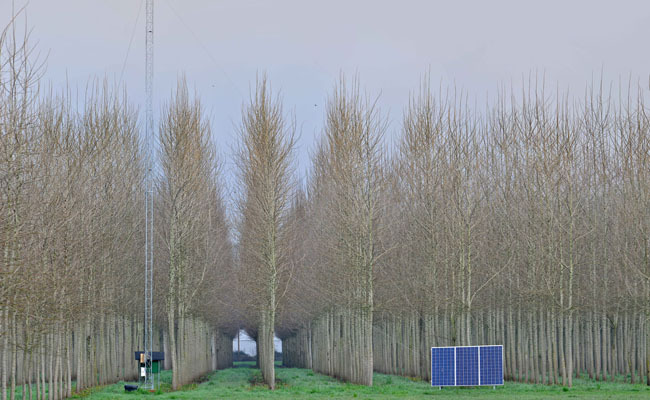 The plantation covers three different age classes and various hybrids of poplar developed for biofuel purposes. 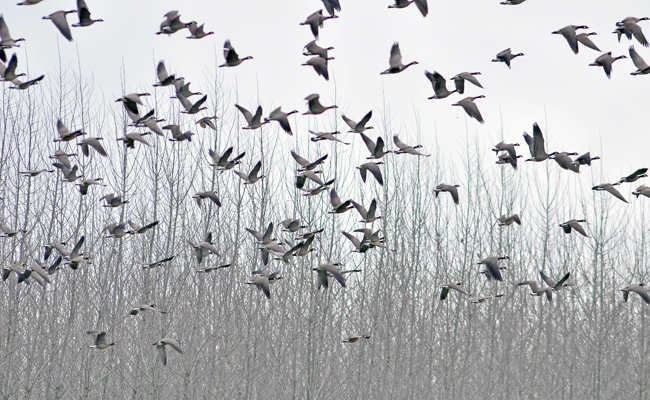 The site is also part of the PhenoCam network operated by Harvard University.